The above video demonstrates how to set up and moderate a multi-player game. Written step-by-step instructions are also available below. 2. In next pop-up window, select “Multiplayer” option. 3. In the next window, select "Create Game." 4. In the next window, enter a "Room Name", set the max number of players, number of computer (robot) players and other options. Note these options cannot be changed once the game starts. For more information, visit the multiplayer game options page. 5. 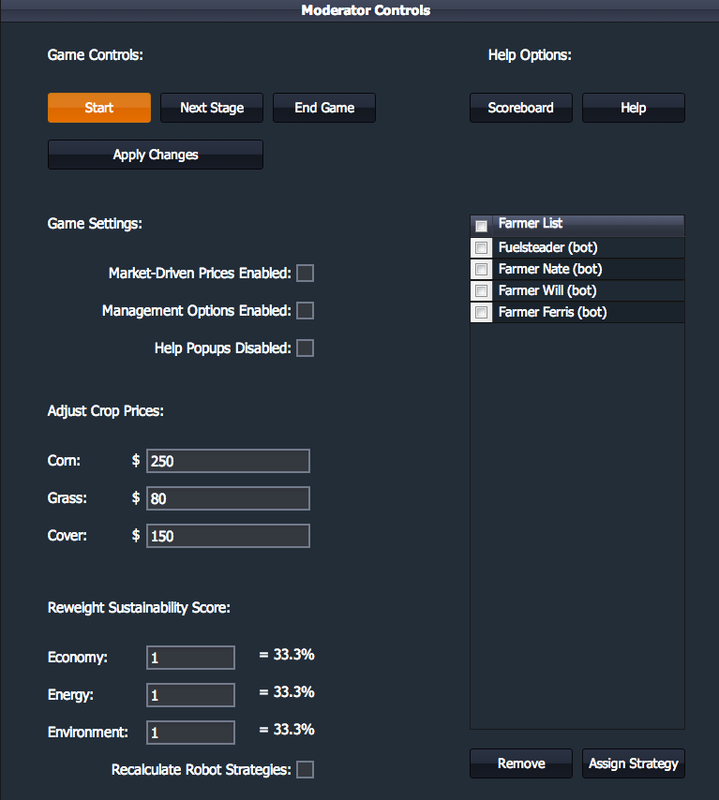 Next you will see your Moderator Controls with adjustable game settings and controls. 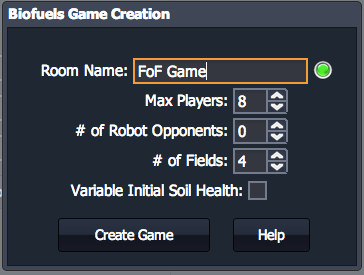 This means your game has been created and you are ready to invite players to join by giving them the "Room Name." As players join, you will see their names appear in the list of "Farmers." By default, the game will be paused until the moderator clicks the "Start" button. When all players have joined and you have selected the desired settings, click the "Start" button to begin play. 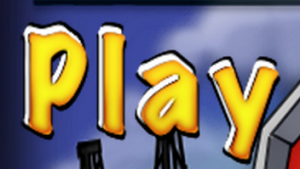 You can pause the game at any time by clicking this button again. **Important: Keep the window open during gameplay so you can pause/restart the game and adjust settings as desired. If you do accidentally close the window, you can get it back by clicking "Play" on the landing page and then "Moderate" in the next window. 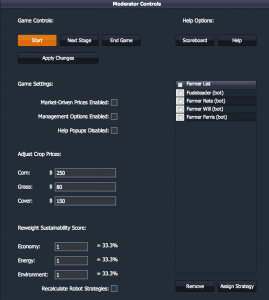 See the Moderator Controls section for more information about how to moderate a multiplayer game and change settings.